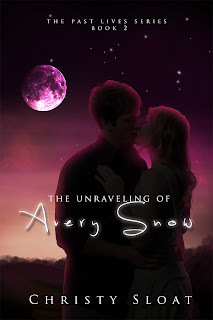 Are you an Avery Snow fan? 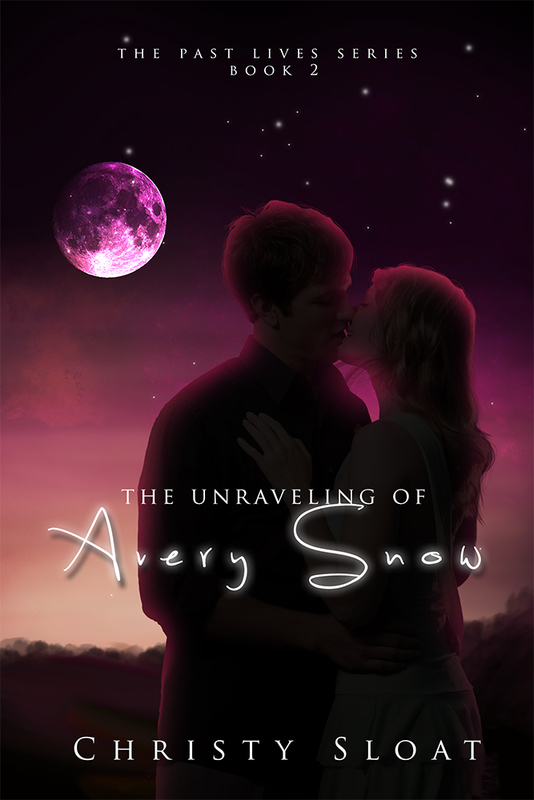 The highly anticipated sequel to The Many of Lives of Avery Snow is here! For now everything is fine. Her boyfriend, Dallas, has opened a new restaurant. Her friends, Ianni and Kerri, are settling into their lives as well. But when news of a new Dark Guide is revealed, Avery is forced to start thinking about the life she truly leads. One that is very abnormal. One she is desperate to forget. This Dark Guide is determined to make Avery pay for the death of someone she held dear. Now Avery’s life has gone from seemingly perfect to falling apart. What will be at stake next? Her life? Her love? And who will be there in the end to help her up off the ground? Even the strongest love can unravel. Will Avery be able to hold it all together, or will she just let go? A GWR Publicity promotional event paid for by Anchor Group Publishing. 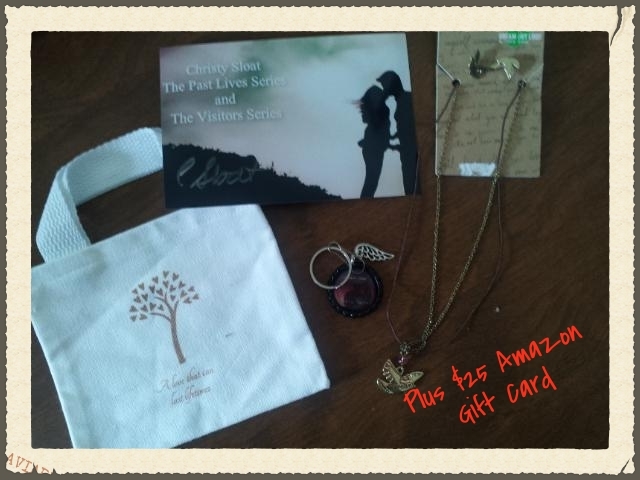 Giveaway is sponsored by the author. This looks like a great read. I love books about past lives. Thanks for the contest.